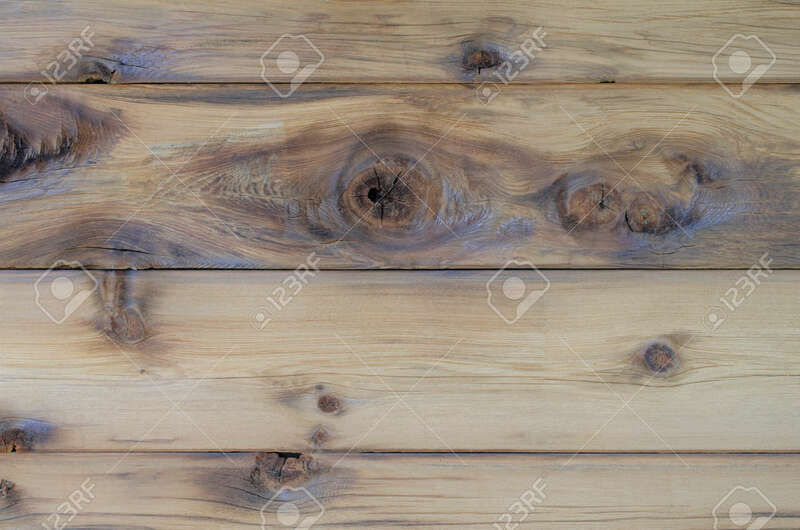 Beautiful Natural Cedar Wood With Knots. Rustic Abstract Pattern And Design For This Excellent Background. Indoor Or Outdoor Backdrop Setting. Lizenzfreie Fotos, Bilder Und Stock Fotografie. Image 107700096. Standard-Bild - Beautiful natural cedar wood with knots. Rustic abstract pattern and design for this excellent background. Indoor or outdoor backdrop setting. Beautiful natural cedar wood with knots. Rustic abstract pattern and design for this excellent background. Indoor or outdoor backdrop setting.